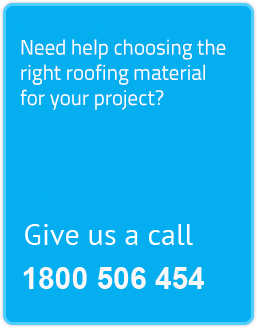 Arcadia Polycarbonate Carport Kit – features curved Sunlite polycarbonate sheeting, with an aluminium frame. A generous structure size to suit large vehicles. Simple to install and ready to go in one convenient kit. Call us about our APRIL special! 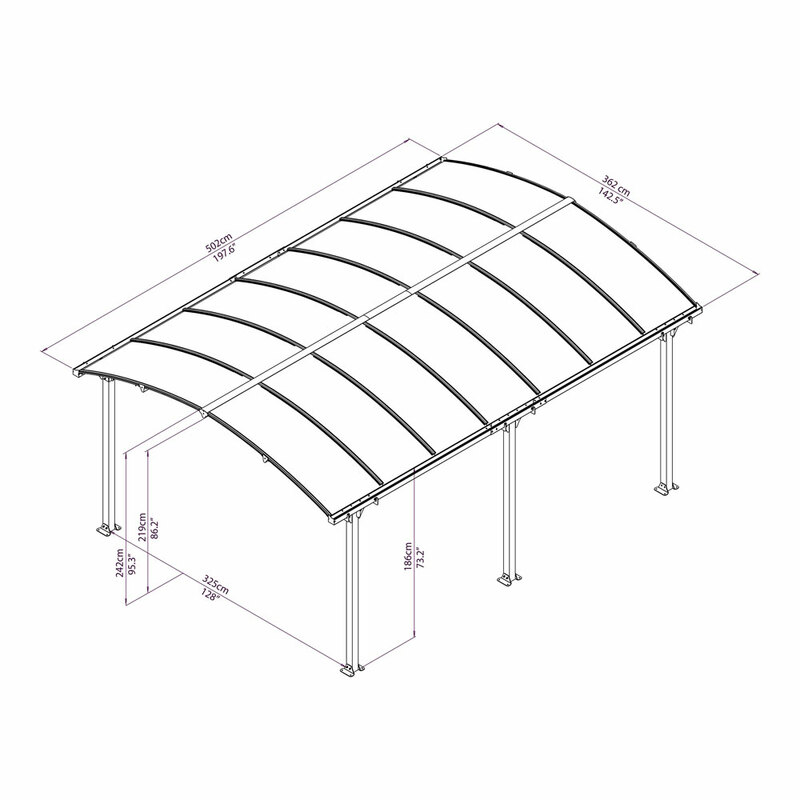 The Arcadia Polycarbonate Carport Kits are a large structure suited to housing a large vehicle, boat or van. Designed with a curved Sunlite polycarbonate it looks great and provides a practical solution to protecting your assests from harsh UV or weather. With an aluminium frame it is designed to be low maintenance and easy to install.